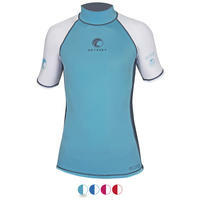 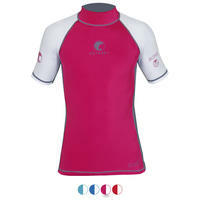 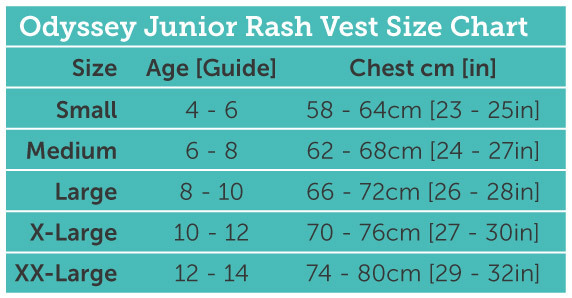 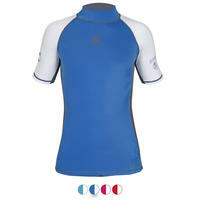 The brand new Odyssey Core children’s rash vest provides an effective layer of protection from the elements. 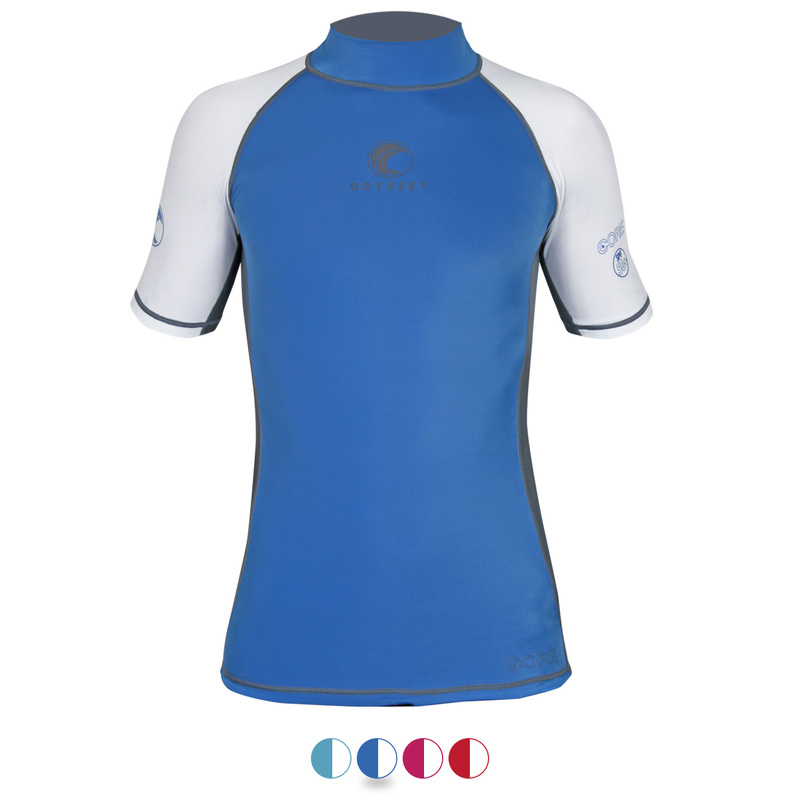 When worn under a wetsuit, it gives protection from irritable skin that can be caused by the combination of rubbing wetsuits, sand and salt water. 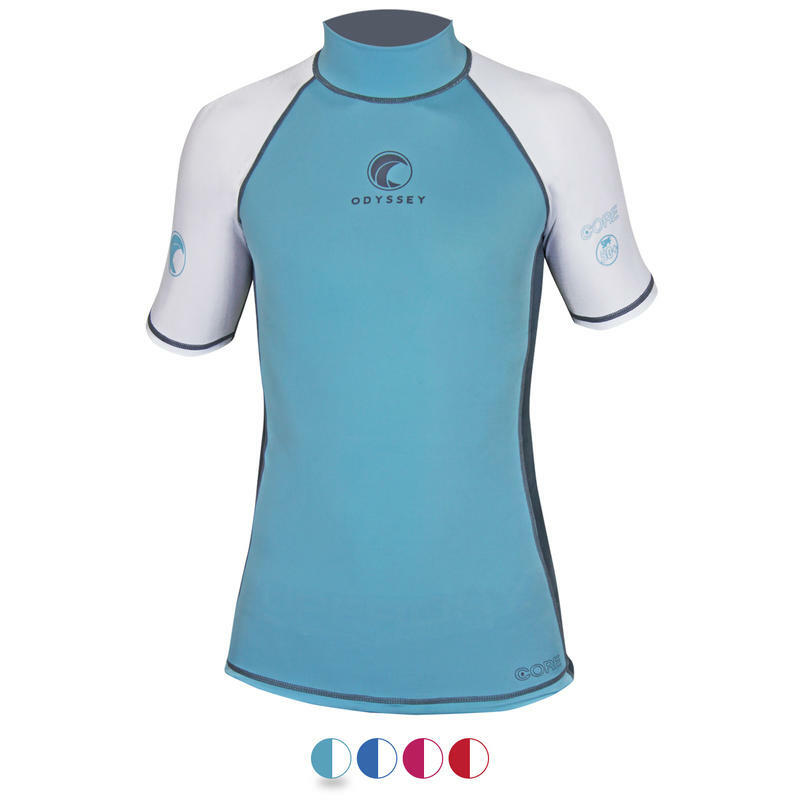 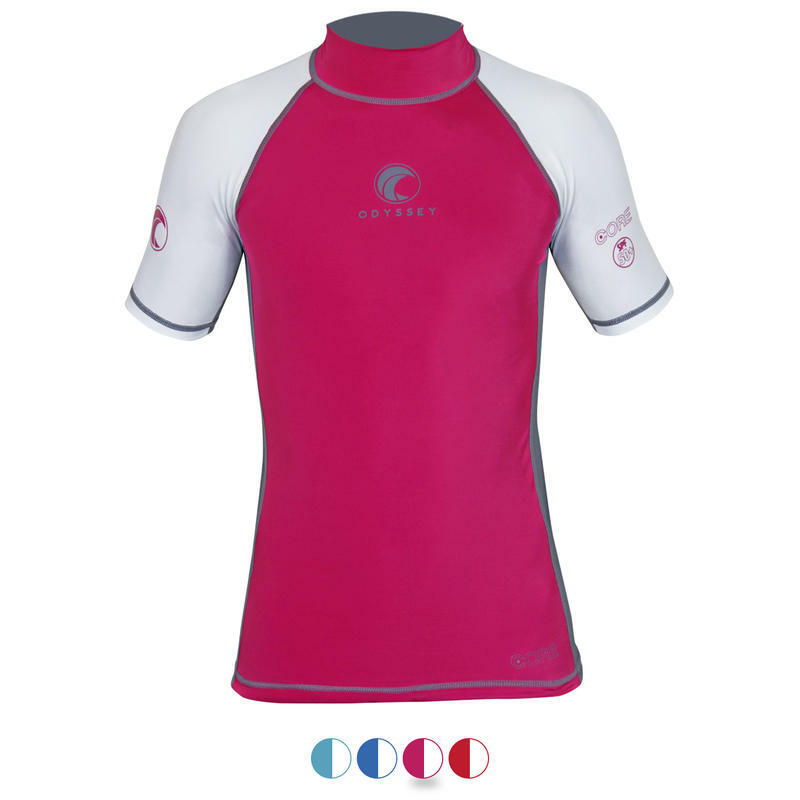 It can also be worn by as a lightweight top layer, providing a high level of UV protection (UV50+, blocking a minimum of 97.5% of UVA & UVB rays). 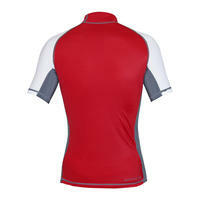 The rash vest material allows a high level of stretch, therefore offering maximum comfort without reducing flexibility and movement - essential for active individuals.